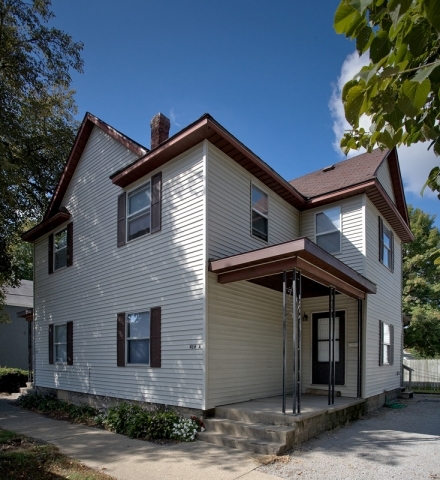 414 N 11th Street is located in historical downtown Lafayette just minutes from the Purdue University Campus. 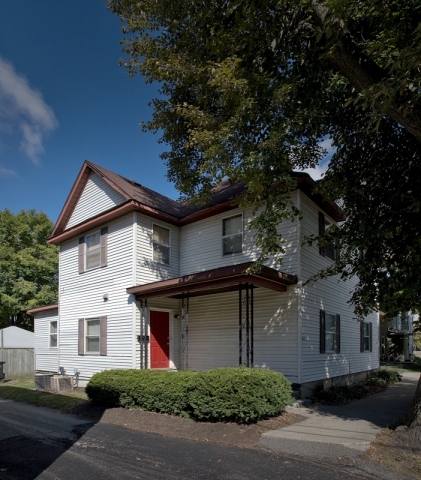 This building has recently-renovated units with wood floors and cool character features. 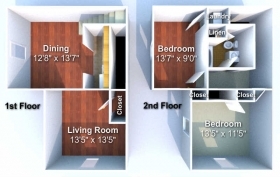 Spacious two-bedroom Townhouses, as well as a one-bedroom floor plan, are available. You'll be amazed at how much apartment you'll get for the price! Is 416 N 11th Street located close to campus? Absolutely! It is just a short bike ride or drive over to campus. Residents are eligible for the commuter pass to Purdue University. How close to downtown Lafayette are you? Gutwein Holdings, 416 N 11th street is just 6 blocks away from all the restaurants and entertainment in downtown Lafayette. Yes, there is front street parking as well as a side driveway. We take care of water, sewage and trash.